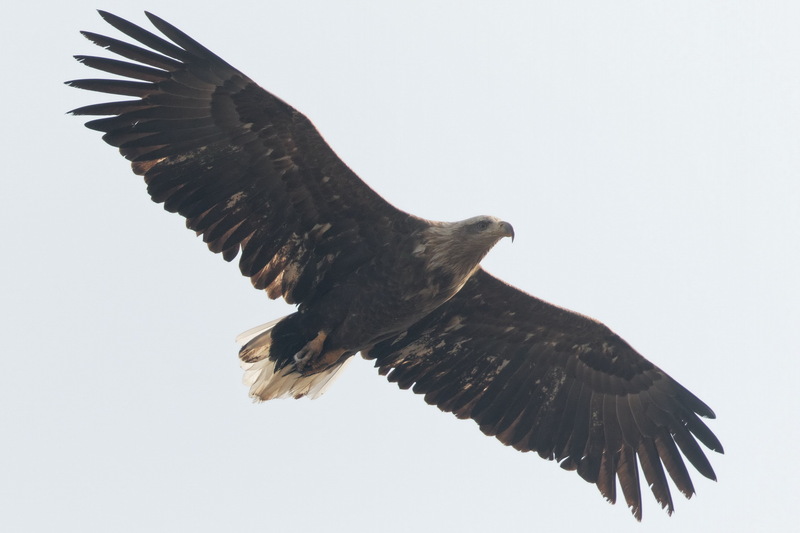 White-tailed Eagles were everywhere this weekend, some of them presimably just passing through on their way north. This one was at the cape in Esan. we will traveling to Hokkaido this November 2019. Would not have thought of visiting your area but fortunately stumbled upon your website which is marvelous. Looking forward to birding/photography around Hakodate even if November is not the very best time. Thank you for all your wonderful images and thoughts.